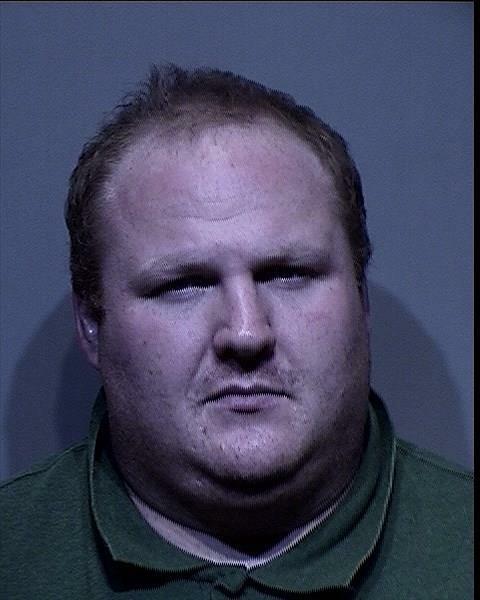 Steven D. Roche was arrested around 3 a.m. Wednesday in the Tacoma-Olympia area, according to the Kootenai County Sheriff’s Office. The Pacific Northwest Violent Offender Task Force received a tip about Roche’s location and found him at a hotel. Roche and Chad E. Tipton were discovered missing during a bed check at 4 a.m. on April 4. An investigation turned up an unsecured door leading from an inside recreational yard to the outside as well as an open internal gate. Tipton and Roche were among 37 Kootenai County inmates being held in Yakima because of overcrowding at the Kootenai County Jail. Roche was being held on burglary and grand theft charges. Tipton was captured April 7 in Olympia. Published: April 26, 2017, 12:31 p.m. Updated: April 26, 2017, 9:02 p.m.